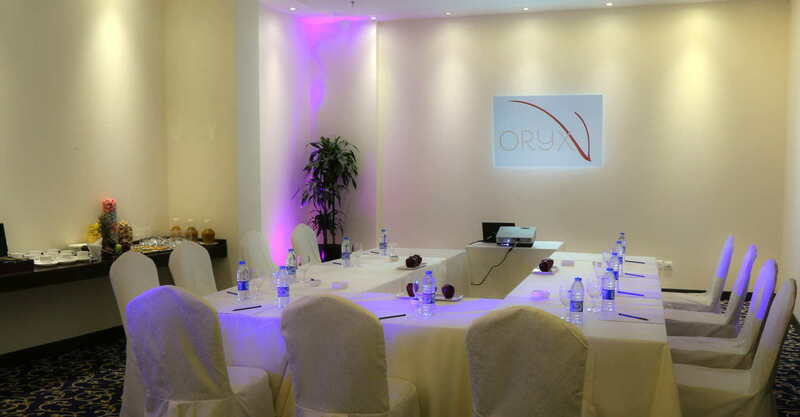 Four meeting rooms are available (Ajloun Ballroom, Al Azraq Meeting room, Dibeen Meeting room, Rum Meeting room). 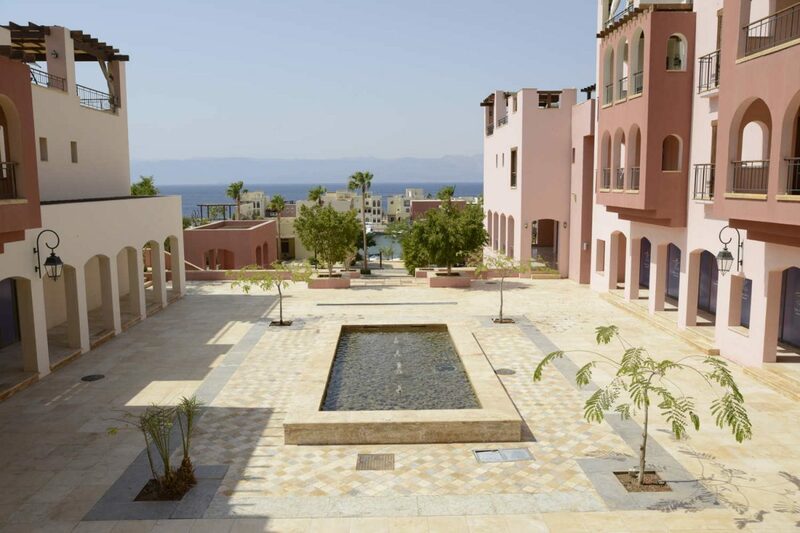 Tala Bay meetings, incentives, conferences and exhibition services. The perfect Hub to carry on business. 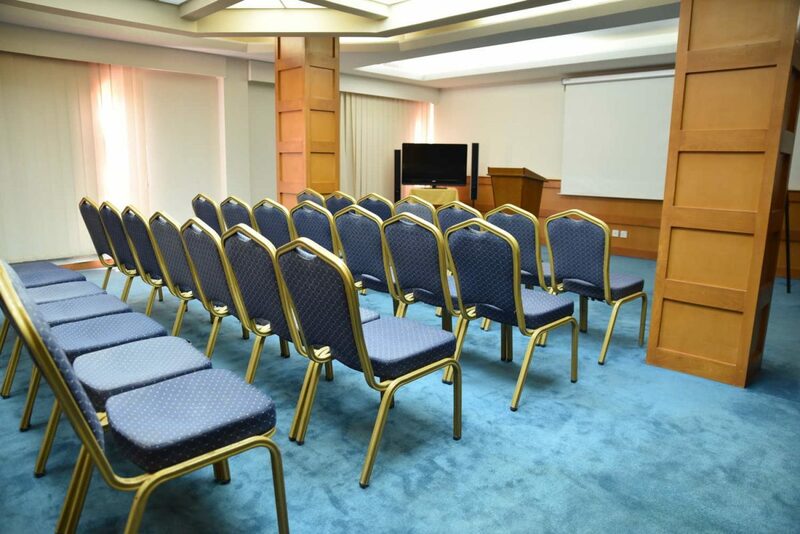 Marina Plaza conference has two meeting rooms (Petra Conference Room) and (Wadi Rum Board Room) to facilitate the needs of your business meeting.